We recognize that a place of work is where you spend most of your active life and therefore likely to be the place where you will meet many challenges. Most employees may not be aware of their rights in the place of work and may remain silent even when things are not working. Our Team of solicitors are well trained and experienced to advise employees and employers on various areas of employment law so that you are well aware of your rights and responsibilities in a place of work. Terence Ray Solicitors are specialists in preparation of Settlement agreements which are legally binding contracts that waive an individual’s rights to make a claim against another in accordance with the agreement. As these agreements are in writing, our team of advisers is experienced in negotiating and preparation of these agreements. Contact us for further information. Terence Ray Solicitors acknowledges that sometimes a person can lose their job through dismissal for no reason at all or for very unsatisfactory reasons. Our team of advisers is very experienced in advising both employers and employees of their rights before or after this has happened. Contact us for further information.or further information. Terence Ray Solicitors recognizes that sometimes, due to changes in the operations of the company, redundancy may become inevitable. However, this process requires the employer to demonstrate that its actions are genuine and that the employee’s job will no longer exist. 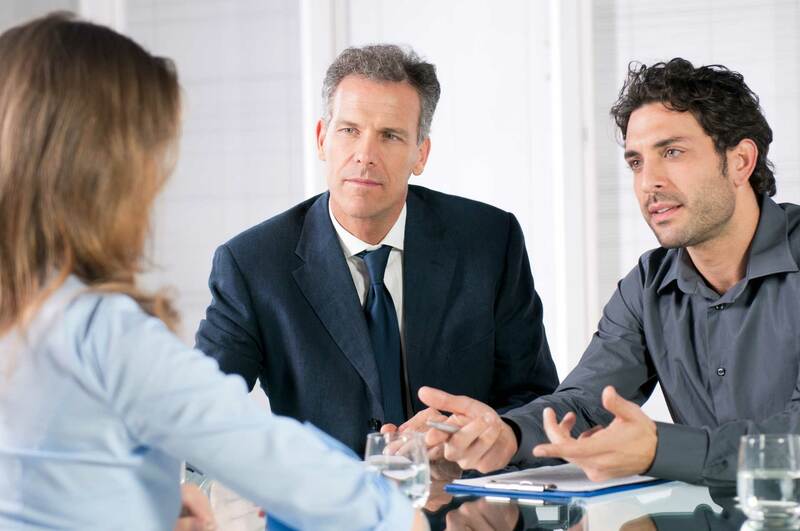 Our team of advisers is experienced in guiding both employers and employees going through the process without any legal challenges. Contact us for further information. Terence Ray Solicitors recognises that a place of work comprises of different people from different backgrounds and as such some employees may experience harsh conditions arising from bullying and harassment. This vice can reduce confidence and install fear among those affected. Our Team of solicitors are well trained to identity this vice through professional line of assessment with clients. Contact us if you feel you have been a victim of this vice. 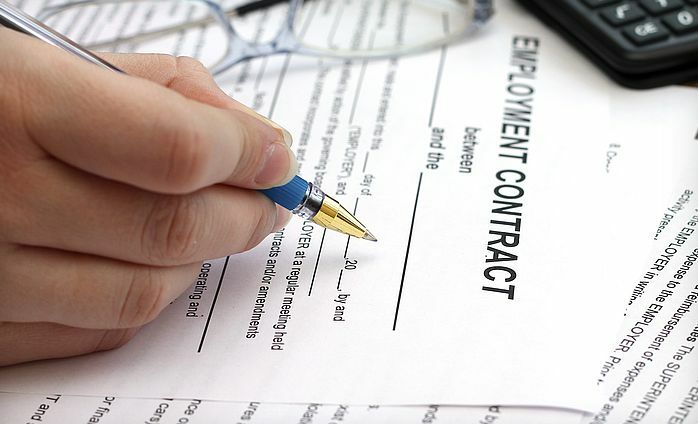 Terence Ray Solicitors believes that a successful and reliable employment starts with a well thought and prepared contract of employment. Our team of advisers has years of experience in managing long term and short-term contracts that address fundamental clauses of Employment Law in the UK. Contact us for further information. Terence Ray Solicitors considers office manuals and policies to be the heartbeat of any company. Therefore, these documents require professional preparation as they act as the constitution of any company which employees will have to follow to make the company a viable entity. Our team of advisers is very experienced in preparation of these documents in line with the objective of the company. Terence Ray Solicitors has placed this requirement at par with office manuals and policies. Our team of advisers is also very experienced in preparation of health and safety rules of any company. Contact us for further information. Terence Ray Solicitors has over the years represented both employers and employees before the Employment Tribunal with success. Employment appeals require a lot of preparation, research and presentation. So often any appeal matter before the tribunal is very important to the applicant. Therefore, an effort placed into preparation is vital to the success of any appeal. Our team of advisers will assist in not only advising but also preparation of all required pleadings to ensure the case is tight and well-presented before the courts. Our team of advisers also manage the appeals before the courts through Advocacy. We offer a full package of representation. Contact us for further information.